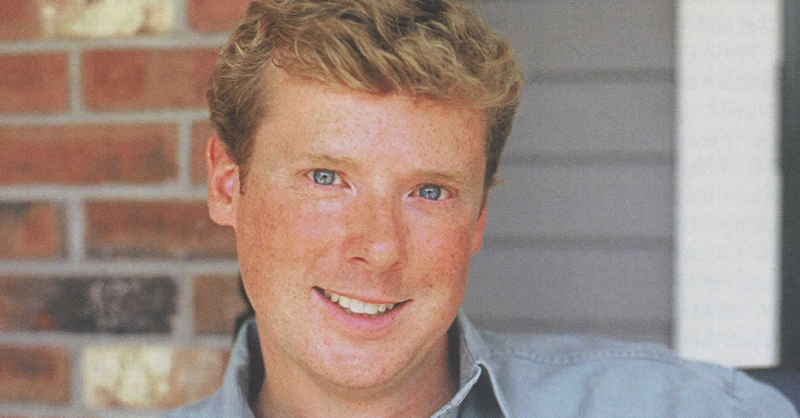 Making his debut this season as host of the Emmy Award-winning series This Old House and Ask This Old House, Kevin O’Connor is the newest member of America’s favorite home improvement team. Prior to joining the show, O’Connor worked for Fleet Bank as a vice president in the sports finance group, not exactly a prerequisite for a job on TV. He and his wife Kathleen recently purchased their first home, a beautiful 1894 Queen Anne Victorian. “The house needed everything,” O’Connor recalls, “a new kitchen, new bathrooms, and new bedrooms.” Though he wasn’t a complete amateur when it comes to renovations, the task of overhauling his new home was daunting, to say the least. With a long to-do list, O’Connor turned to the television experts to help with the renovation projects. To his surprise and delight, This Old House general contractor Tom Silva and painting contractor Jim Clark came calling, resulting in a segment of Ask This Old House. O’Connor asked questions throughout the filming, and his questions continued to roll even when the cameras weren’t. “Since we were doing all the work ourselves (except for the plumbing and electric), naturally I had a lot of questions. So I hounded Tom on every break we had. He didn’t even get a chance to eat his lunch because I was busy being a curious homeowner.” No one, at that point, realized that this was O’Connor’s first screen test. “I grew up watching This Old House but when the producers called me at the bank, I thought they were calling me for a loan,” he said. What started as a house call turned into a casting call. Many disguised calls and veiled visits later he met with the executive producer of the show Russell Morash. O’Connor’s tenacity and inquisitive nature could be part of his Irish heritage. O’Connor’s great-grandfather and great-grandmother on his father’s side were born in Sligo and he has visited Ireland twice.